Click login and choose Google Account that you want to use. 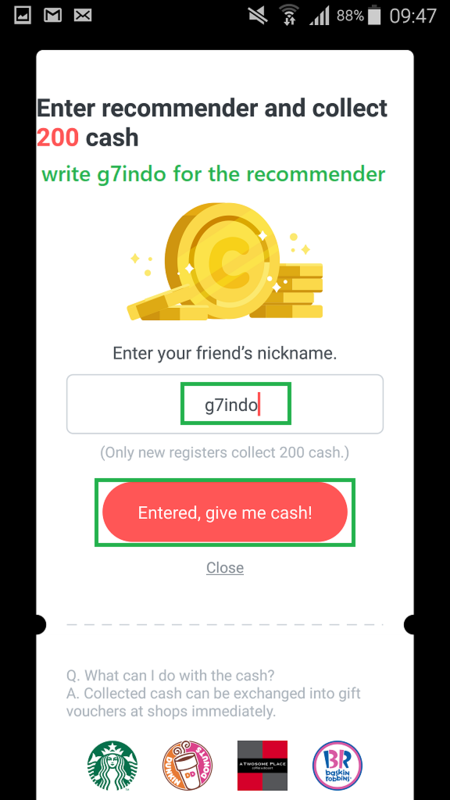 Then put “g7indo” as the recommender nickname and click the red button. 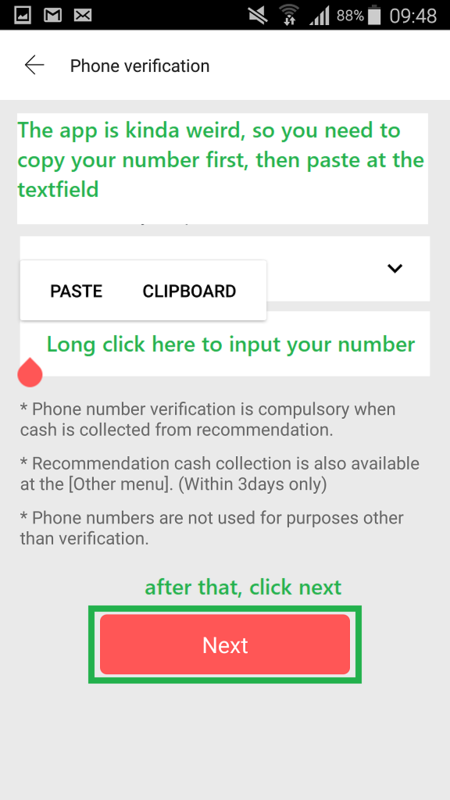 The application is kinda weird, so you need to write down your phone number elsewhere first, then copy it. go to the page below, then paste it. 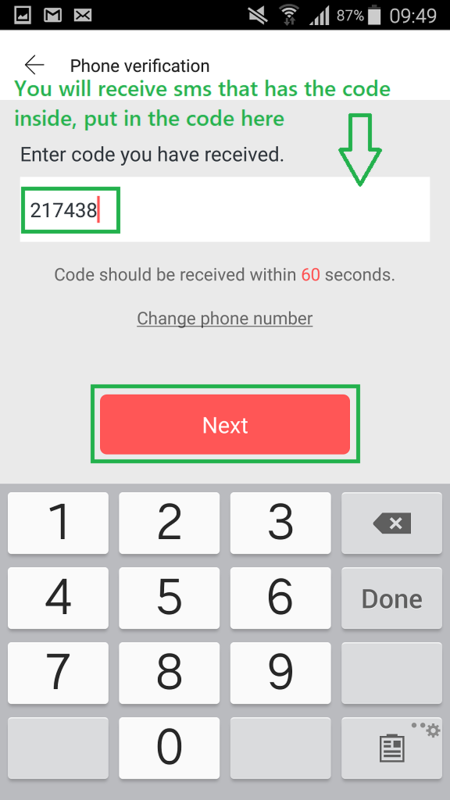 You will receive SMS with code inside. Put in the code as shown below. 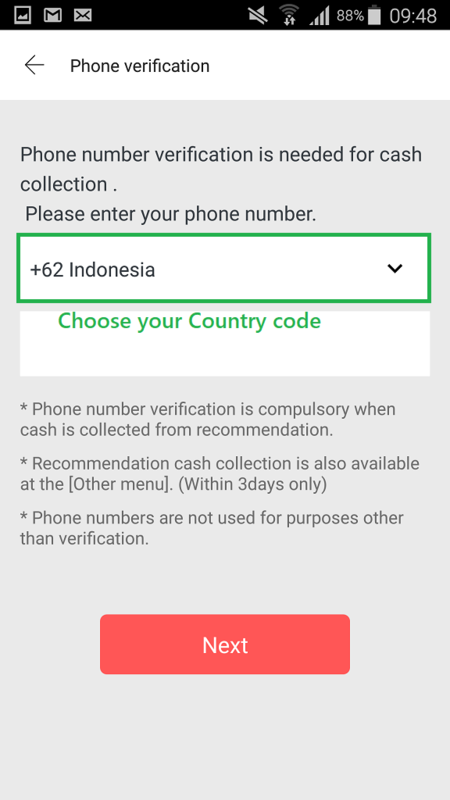 If you can’t put your phone number or recommender, DM us on Twitter / Line and we will help you. You can still use the app even if your recommendation process failed. 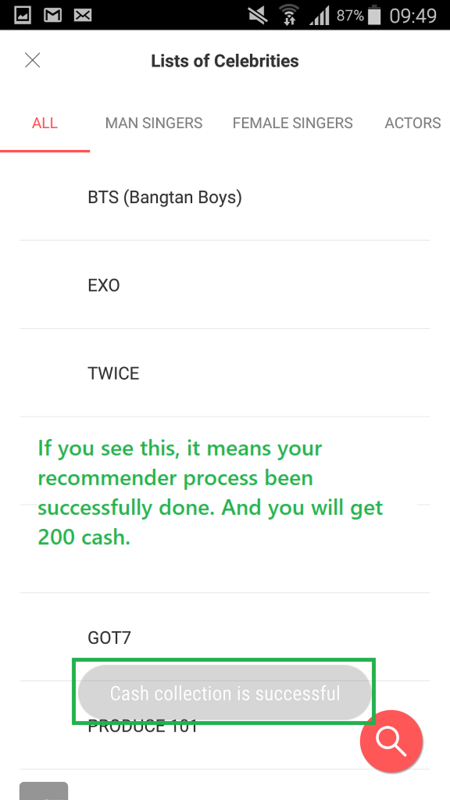 Just you wont get the initial 200 cash. 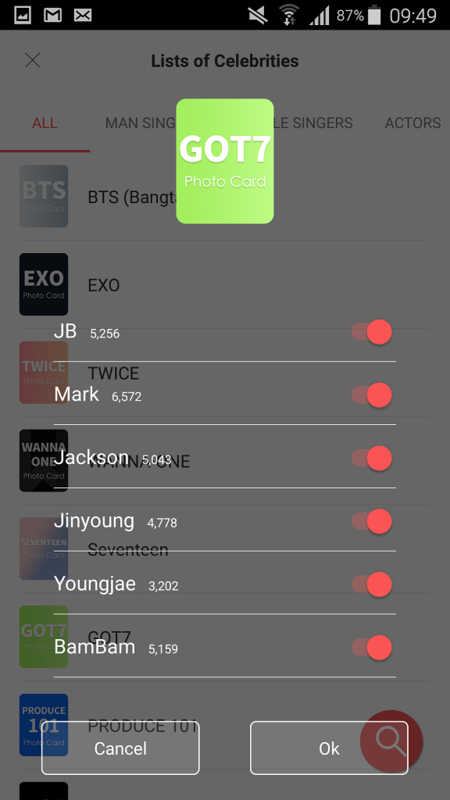 Right after registration, they will ask you to choose your favorite Idols, Choose GOT7, then ‘turn on’ for all of the boys. 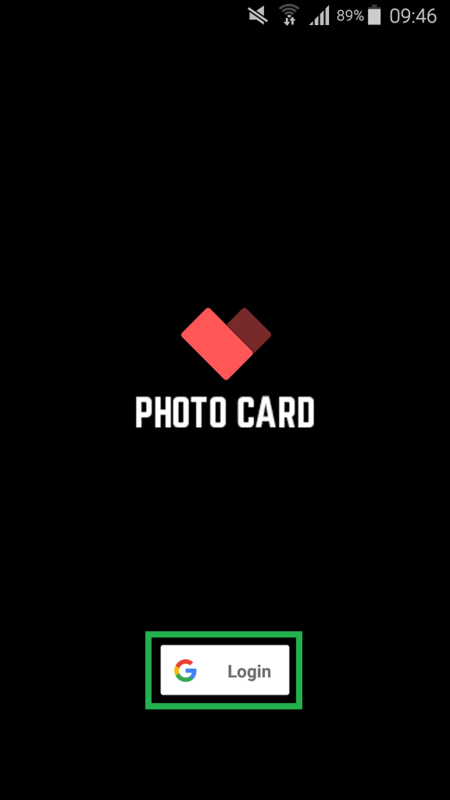 This page with flower box is the Main Page, you can access it from your lock screen or go to the Photocard App and click the ‘Open Lock Screen’ button. On the main Page click the Vote button as shown below to go to the vote page. 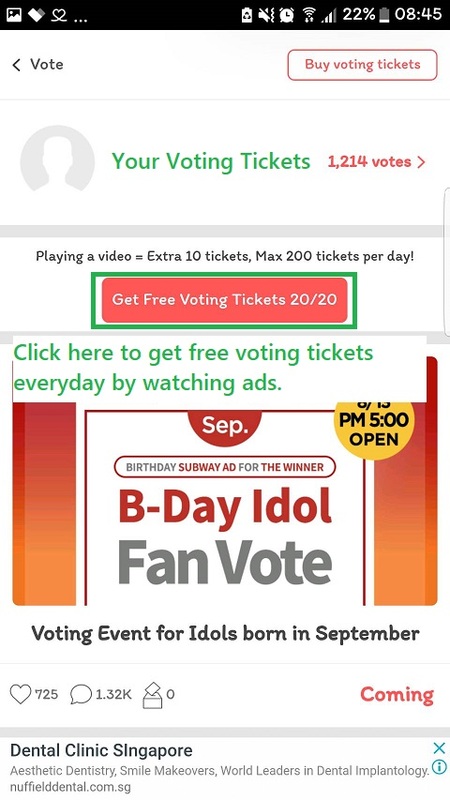 You can get 10 voting tickets by watching ads. You can watch 20 ads at max per day. 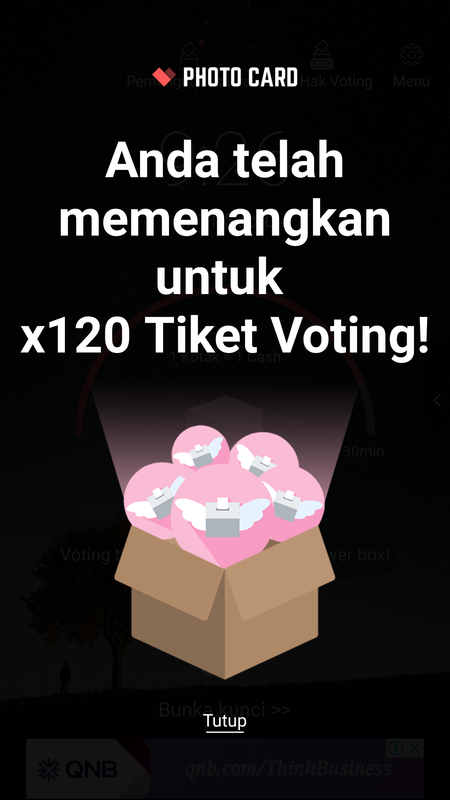 So you can get 200 voting tickets in total per day. 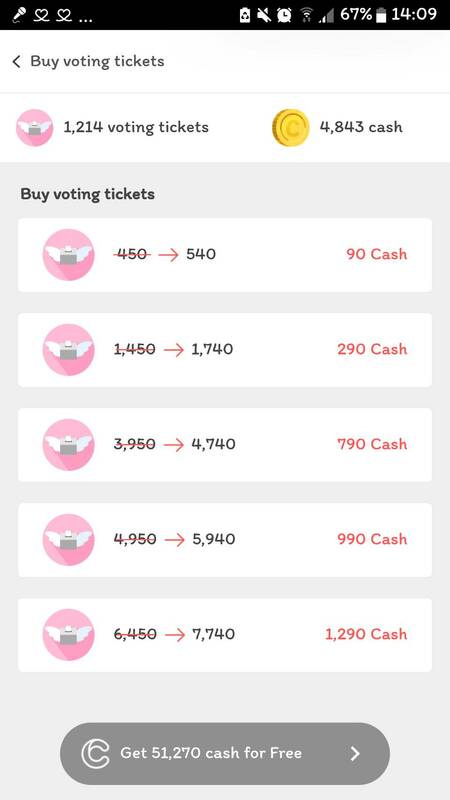 You can also buy voting tickets using cash. How to collect cash will be explained on the next section. 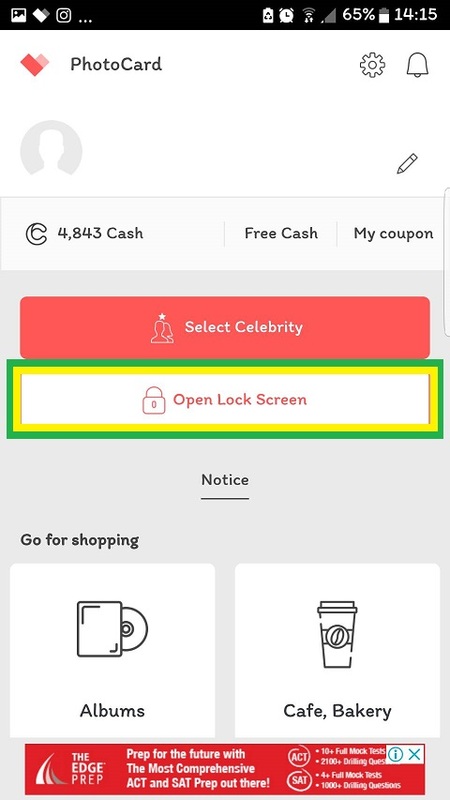 In this Main page you can see your total cash too as shown below. See the flower box? 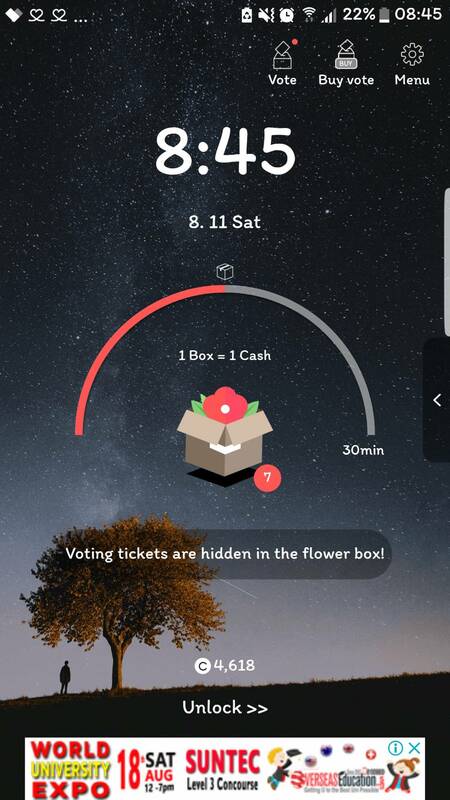 At the first time, your box won’t have any flowers on it. Flower Box will come every 15 minutes. 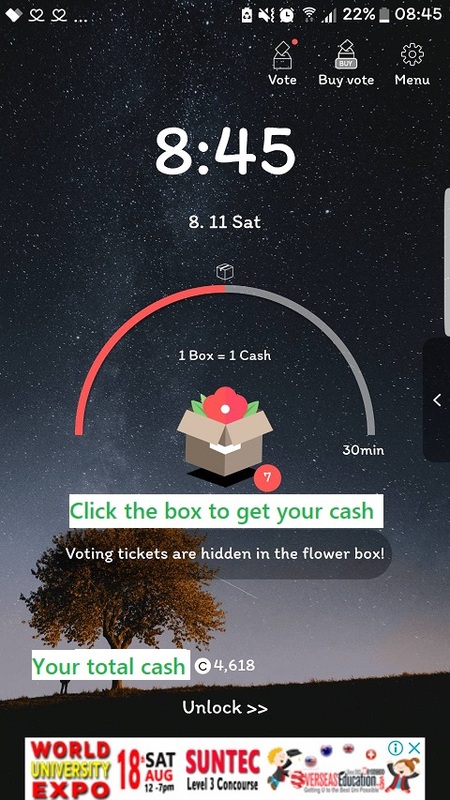 So you can collect cash every 15 minutes from the flower box. It’s annoying. I can’t work if I have to standby every 15 mins. Don’t worry. You see on the pics of my flower box, it has number 7. You don’t have to standby and click the box every 15 mins. You can put it away and comeback again after several hours, the flower box will be accumulated every 15 mins. Even if your phone is turned off, the flower box will still be accumulated when you turn it on again. Just don’t log out from the application or change your account. 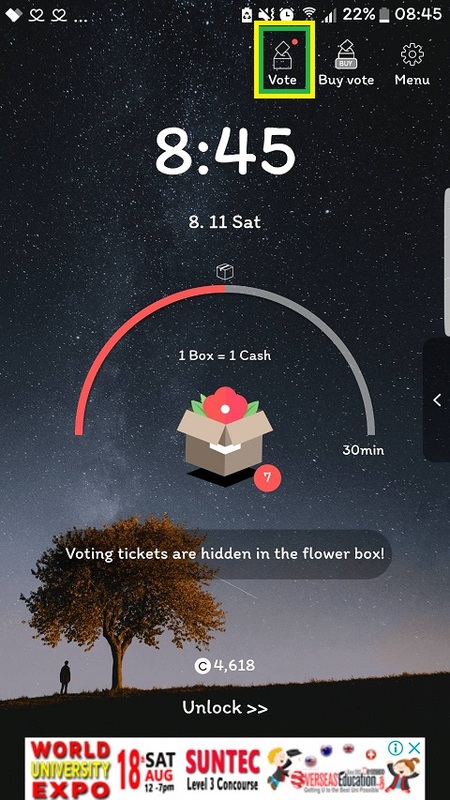 Sometimes, if you’re lucky you can get voting tickets inside the flower box as well. 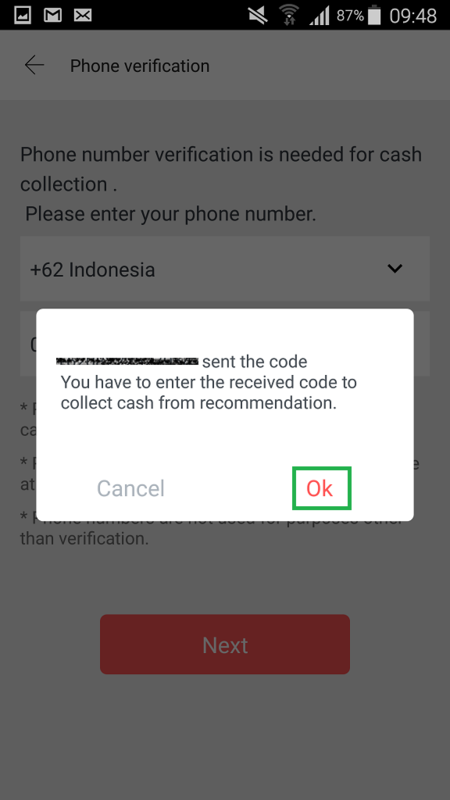 Why I have to collect cash? 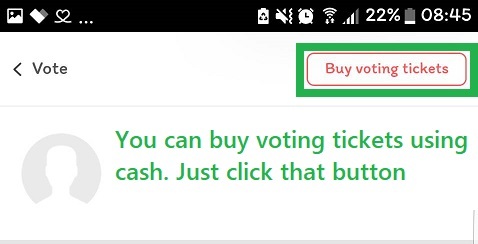 Cause you can buy voting tickets using cash. Let’s vote hard for our boys so we can promote them more!! I copy pasted my phone number but it wont still let me put it. Pls help me.